Mining sector grew at a CAGR of 7.3 per cent in the last decade compared to 22 per cent in China in the same period. NEW DELHI: Vedanta Group's Hindustan Zinc Ltd (HZL) today said that the mining sector, which is aiming to contribute 7-8 per cent to the GDP, has the potential to create 25 million jobs in the country. "The mining sector aspires to contribute 7-8 per cent to India's GDP and if this happens, India would realise a GDP of 9 per cent in the coming years. This is expected to create at least 25 million jobs, directly and indirectly," HZL CEO Sunil Duggal told PTI. The country, he said, has seen continuous decline in the share of mining sector in GDP and that is holding the GDP growth. Over the last 10 years, the contribution of mining sector to GDP has been stagnant to nearly 1.2 per cent, which is highly alarming, Duggal noted. The sector in India, Duggal said, employs a smaller percentage of the population, just about 0.3 per cent. While in South Africa it is 3.8 per cent, 1.4 per cent in Chile and 0.7 per cent in China. Employment in the Indian mining sector has grown at a rate of three per cent per annum over the last 10 years, he added. 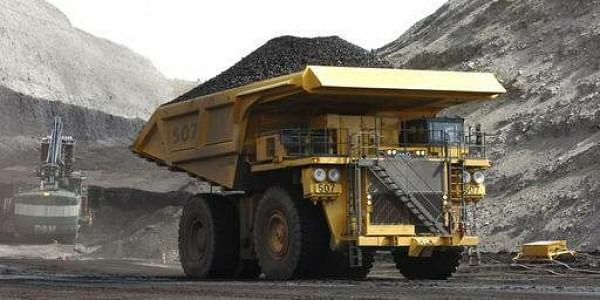 "In 2012, mining sector accounted for about 3 million direct jobs and additional 8 million indirectly. The mining sector constituted 3.4 per cent of India's GDP in 1992-93, which declined to three per cent in 1999-2000 and further to 2.3 per cent in 2009-10," Duggal said. Every one per cent increase in the growth rate of mining sector results in 1.2-1.4 per cent increment in the growth rate of industrial production and correspondingly increase of 0.3 per cent in the growth rate of India's GDP, he said.